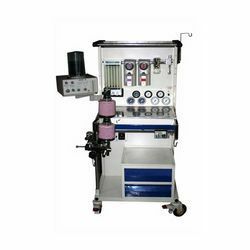 Pioneers in the industry, we offer anesthesia machine, anesthesia vaporizers, prima anesthesia machine, maxima anesthesia machine, anesthesia work station and ultima anesthesia machine from India. 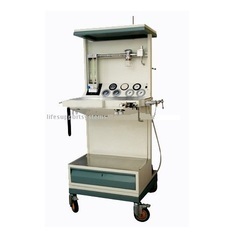 We are engaged in manufacturing a qualitative assortment of Anesthesia Machine, that widely cater to the requirements of the medical industry. 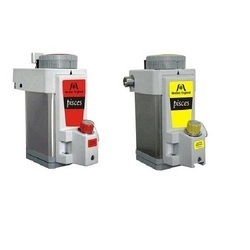 Designed using advanced technology, these machines are provided with various safety features and available in different technical specifications. 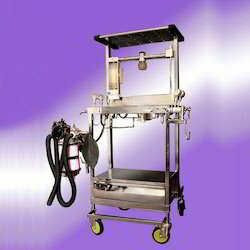 Further, we are also capable to provide these machines in customized specifications to clients. Anesthesia Vaporizers combines ergonomic design with consistently accurate and reliable performance. Available in wide range of fittings and agents the Vaporizer offers maximum reliability with the minimum of fuss. The Vaporizer has been uniquely designed to be easily maintained. Each agent specific Vaporizer signifies performance, convenience and ergonomic benefits with improved safety features to help improve agent delivery. We bring to our clients a technologically advanced range of Maxima Anesthesia Machine, that is an oxy failure warning device. Sturdily built using premium grade raw material, these are provided with higher efficiency forged regulators and yoke. Our range is available in various specifications and can also be customized as per the required application needs of clients. 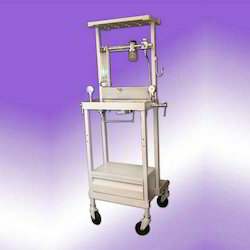 We are offering the wide assortment of Anesthesia Work Station. 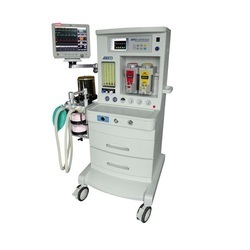 We are offering Ultima Anesthesia Machine.